One stop shopping for save the date, engagement party & bridal shower invitations, wedding invitations & enclosures, and rehearsal dinner! 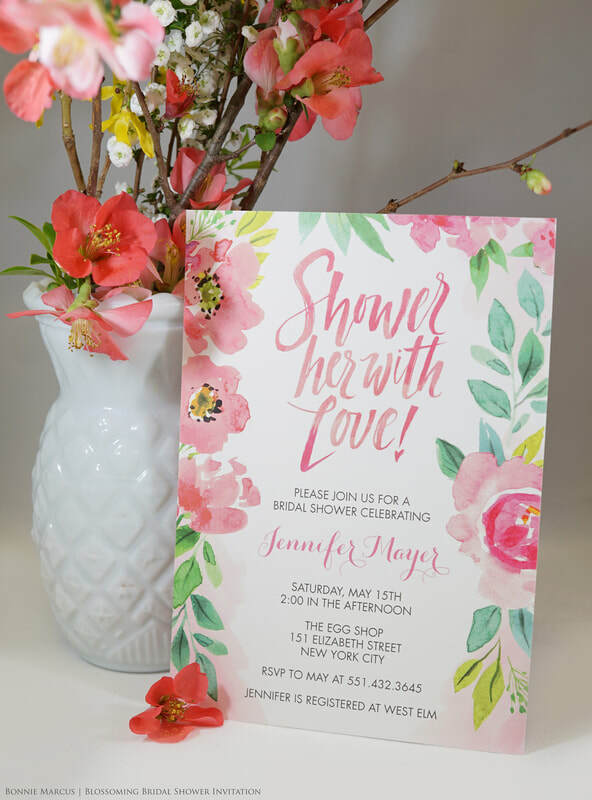 We offer simple invitations as well as fully coordinated wedding ensembles that include response card sets, accommodations & details cards and more. 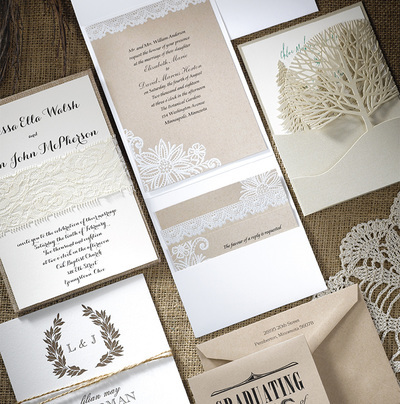 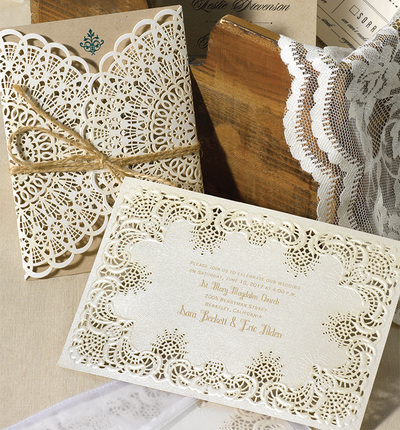 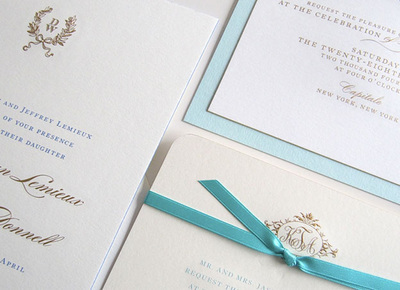 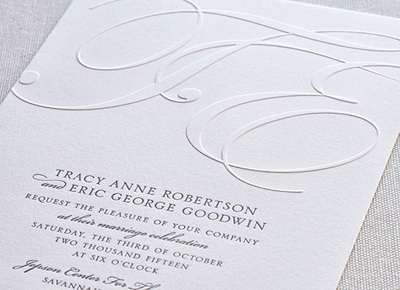 Customize your wedding invitation to reflect the unique style and character of your wedding. We can add a variety of special touches such as custom monograms, folded and pocket invitations, distinctive details, and much more. 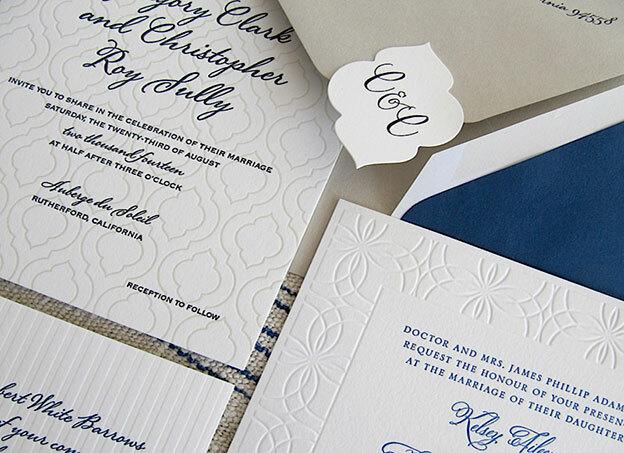 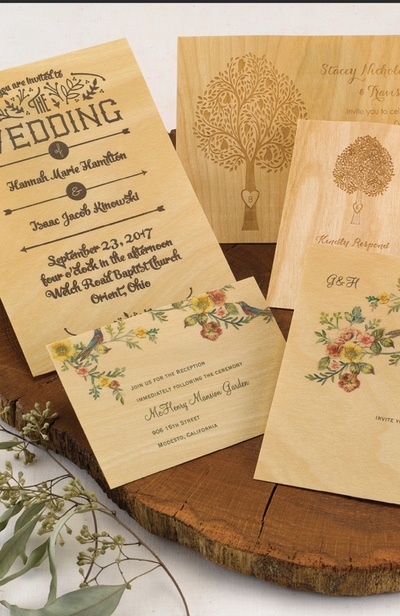 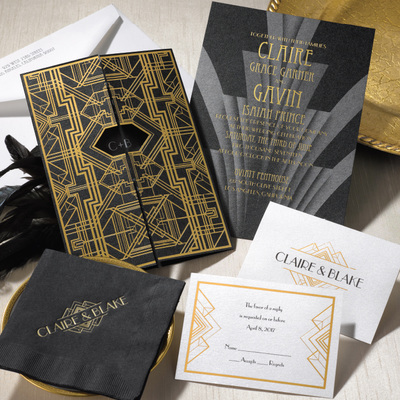 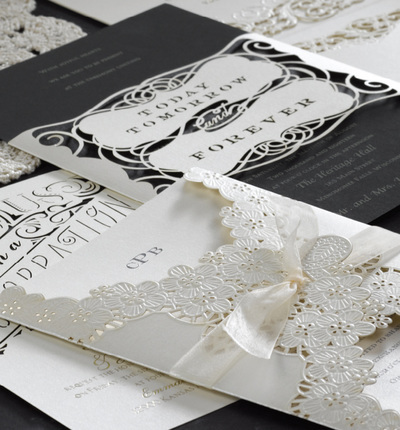 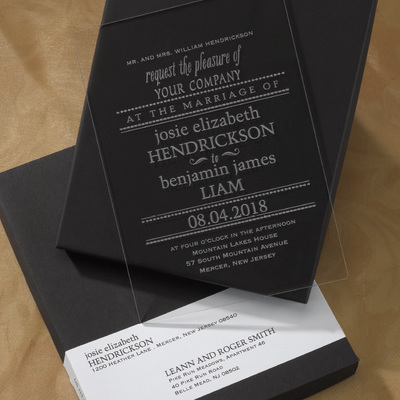 In addition to our own, our suppliers use the finest quality papers, printing, and embellishments, with endless ways to personalize your invitation.